Restland Motel - Sevenview Studios Inc. 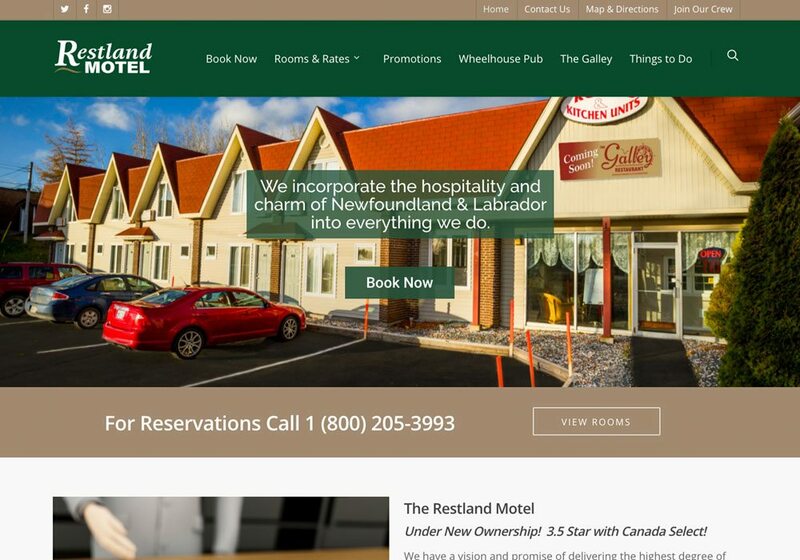 The Restland Motel is located in Clarenville, NL. Under new ownership, they were looking for a completely new, modern website that was able to grow with the business, was mobile friendly and also included a quick email booking solution.